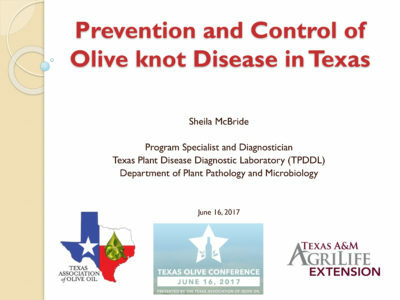 Huge supporter of the Texas Olive Industry. 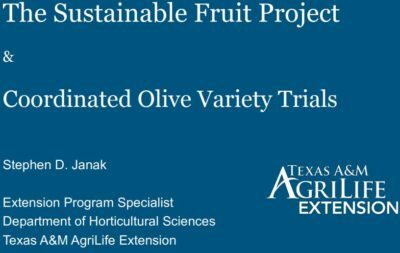 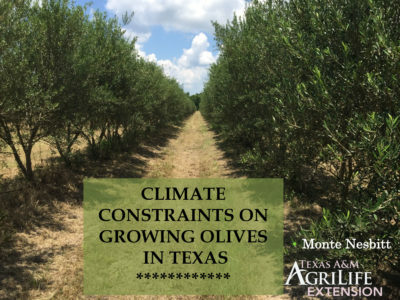 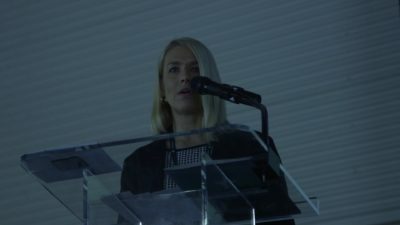 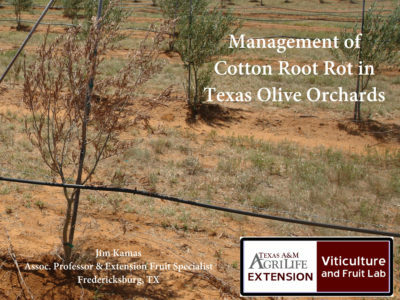 AgriLife provides research, education and other assistance to olive growers in Texas. 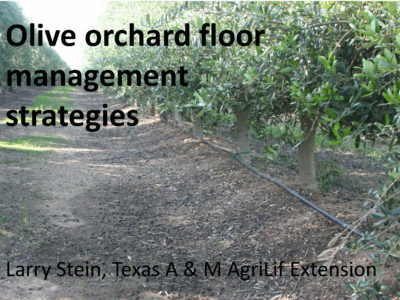 All growers should perform a wetlands study prior to breaking out land for orchard. 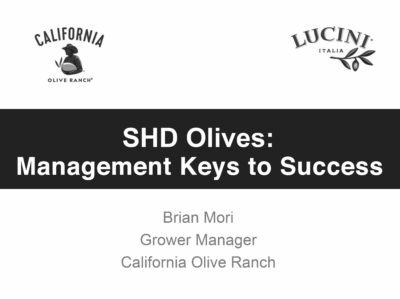 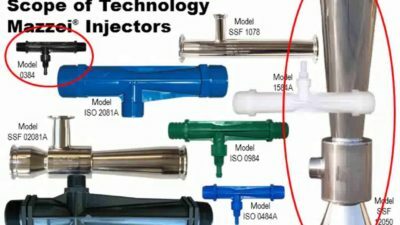 Also a good source of grower assistance. 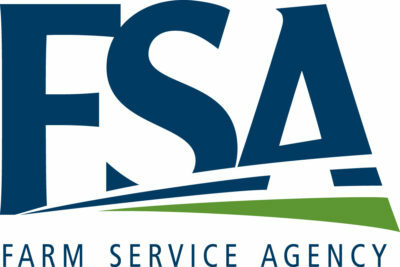 All growers need to register their orchard with FSA. 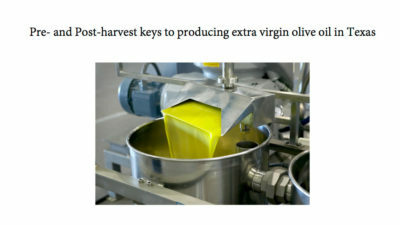 It is imperative that growers report their acreage. 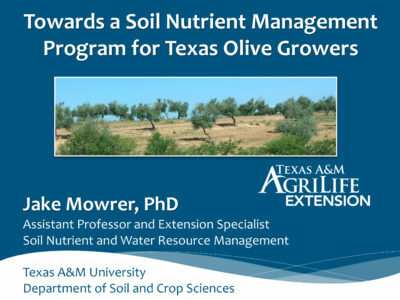 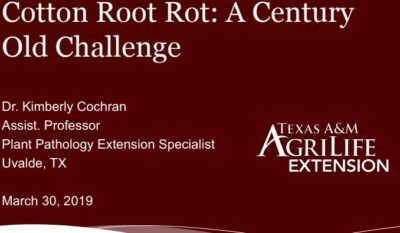 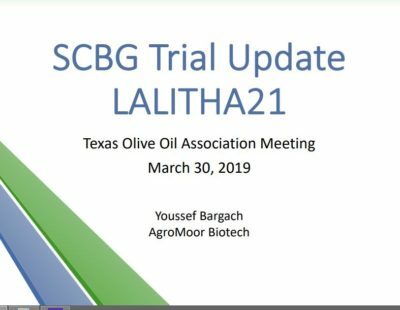 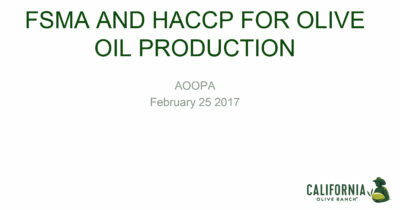 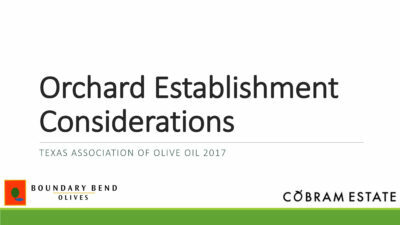 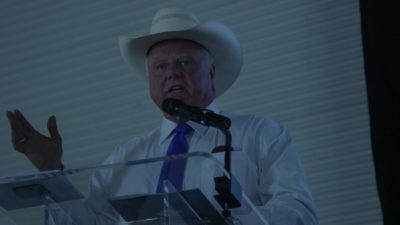 This is necessary to establish a farm program for olives in Texas.